Brady Tutton is an American reality show singer, performing artist and a rising actor. He gained recognition after being part of the reality show Boy Band, representing the group, In Real Life aired in NBC network. His other works in television can be found in sitcoms like LOL, Fresh Off the Boat and Family Business Trip. He, however, had a major breakthrough when he landed in the role of Joshua Davis in the film The Rocket. Brady Tutton was born Brady Patrick Tutton to parents Sean Tutton and Collen Tutton on the 7th of December in 2001. He is an American and his ethnicity is white. He was born into a family full of talents and has three other elder siblings: two brothers named Ryan Tutton and Jack Tutton and a sister who goes by the name Casey Tutton. Ryan Tutton is a singer and a songwriter and has been credited for his works with Oliver, a Broadway show. 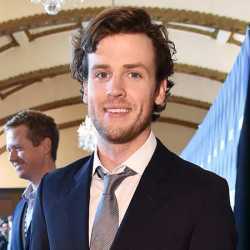 Brady's sister Casey has a recurring role in the television series Chicago Med, starring Nick Gehlfuss and Yaya DaCosta. Brady had a hard time growing up, as he suffered from stuttering and said that he avoided conversations in his school. He overcame his disability to speak after attending singing classes. He finally realized that he didn't stammer while he sang. 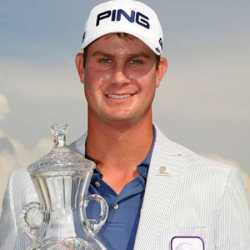 Tutton has not revealed any details in context to his academic background. 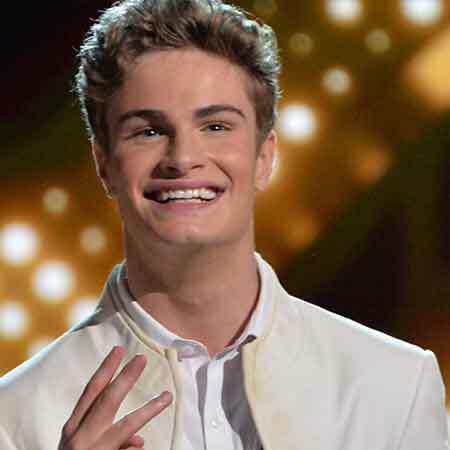 Brady Tutton started his career after completing his training in opera and acting. 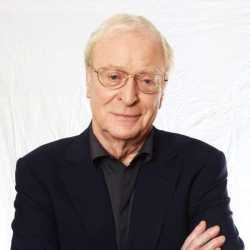 He has also performed in stage along with his siblings and was also part of The Sound of Music. 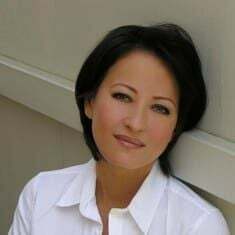 His mother has always been a major part of his career, and Brady's first cover songs can be found on her YouTube channel where he can be seen performing songs of bands like Lady Antebellum and Boyz II Men. Tutton entered acting at a very young age with the role of Tiny Tim. Later he was given a minor role in the 2012 comedy film LOL, starring Miley Cyrus and Demi Moore. 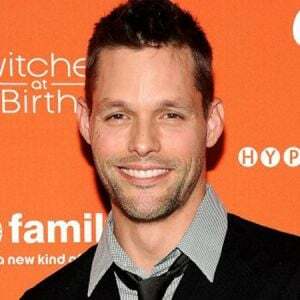 His acting skills in the movie were well received by directors and he was offered roles in shows like Dr. Good and Chicago Fire, featuring Jesse Spencer. Brady Tutton's breakthrough role came in 2015 when he was cast in the role of Brock in the series Fresh Off the Boat acting alongside Asian actors like Randall Park and Constance Wu. 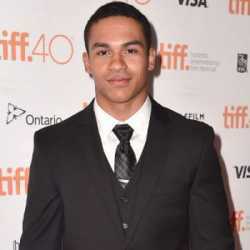 He has also acted in a total of seven episodes in the television series Family Business Trip. He's also been credited for his voiceover acting in series like Doc McStuffins and Dr. Good. He made an entry into the big screens with the role of Young Liam in the 2016 film Sleep, Wake, Forget. Brady played the lead character of Joshua Davis in the film The Rocket, which he got by applying on the online website named Actor's Access. Besides his successful acting career, Brady Tutton has also made a name for himself in the musical field. He was a contestant in the ABC musical reality show, Boy Band, featuring Emma Bunton as one of the jury members. Brady won the competition and was the youngest member of the band, In Real Life, comprising of members Chance Perez, Sergio Calderon, Michael Conor, and Drew Ramos. The band released the first ever video of their single, Eyes Closed in September of 2017. 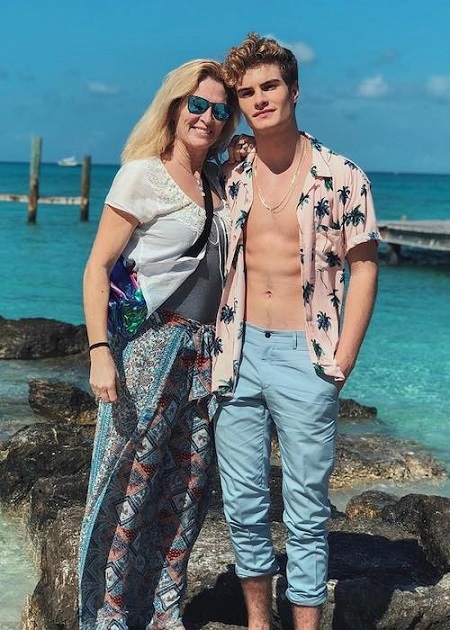 Brady Tutton has amassed an estimated net worth of $1 million as of 2018. He has gathered all his money from his career in the entertainment industry, mostly as an actor and now as a singer. The salary he received from his appearance in several TV series and reality show has still not been undisclosed. Brady is currently single but was rumored to be dating Charlotte Courts and there were many controversies regarding their relationship. Tutton's fans found that Charlotte had posted a couple of controversial posts on her social media, which they considered to be racist and homophobic. 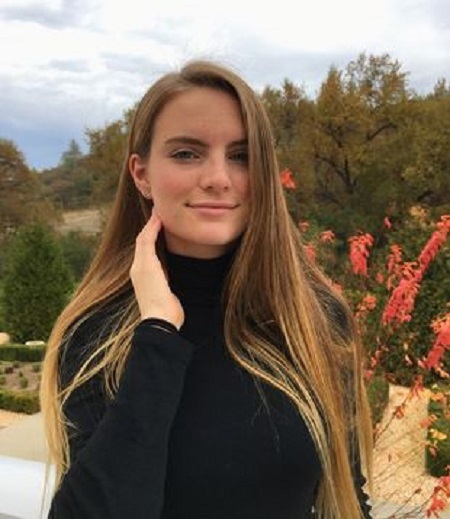 Charlotte has revealed on her Instagram account that Brady Tutton had sent her a Valentine's Day card, but Brady has still not denied or confirmed his relationship with Charlotte Courts. Age: As of 2018, Brady Tutton is 18 years old. Height: 5 feet and 11 inches (180 cms).